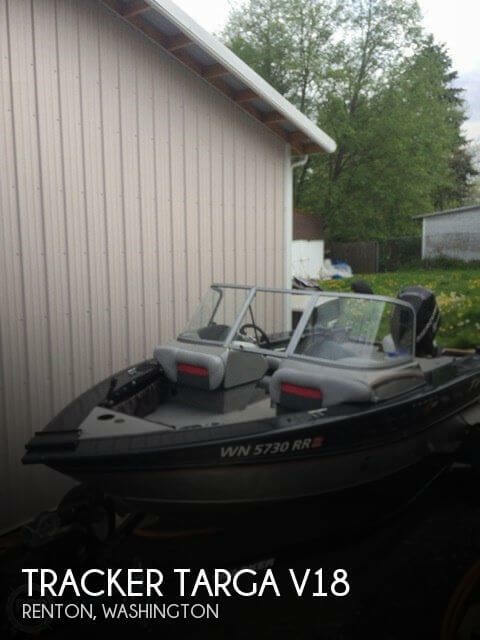 Excellent condition fishing boat with side console and deep V.
Please contact our Eganville location to schedule a viewing. 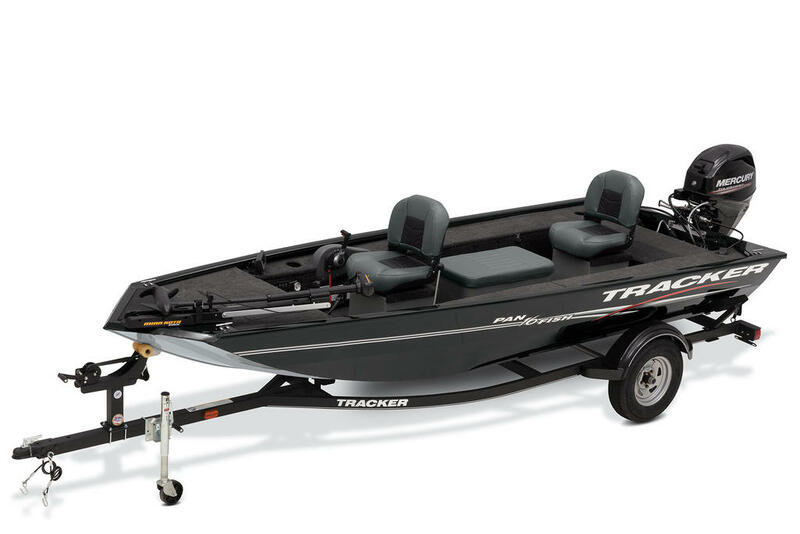 The TRACKER 16' (4.88 m) Pro Guide V-16 Side Console is our BEST-SELLING Deep V aluminum fishing boat. 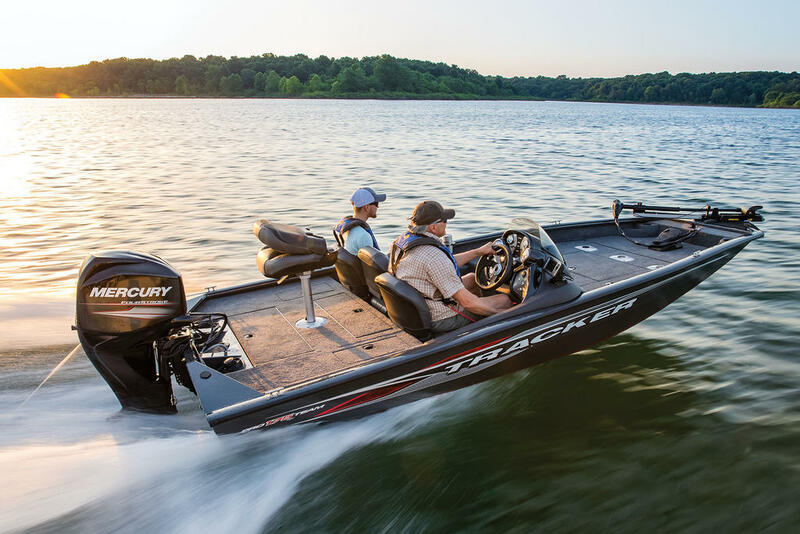 It's BIG ENOUGH and bold enough to tackle rougher northern waters. 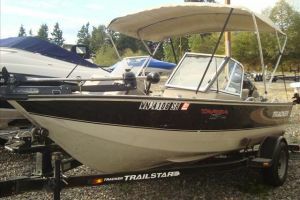 Yet it's SMALL ENOUGH to navigate smaller lakes and rivers. 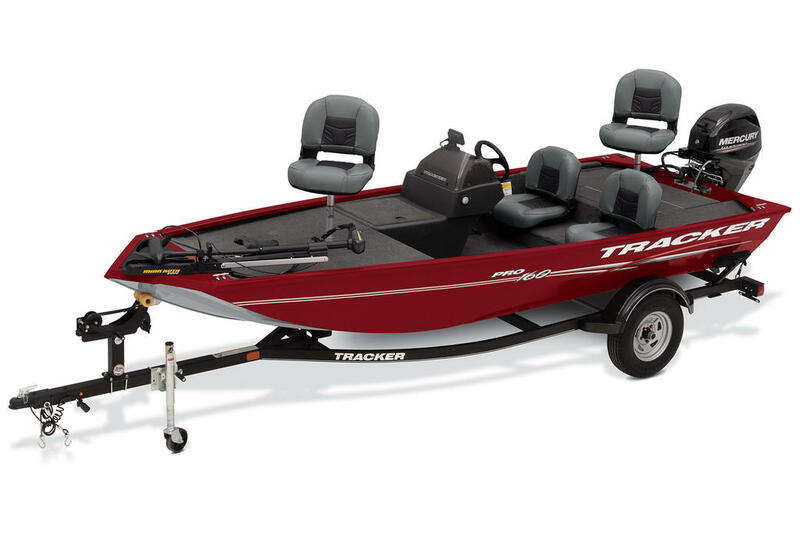 Plus, it's a snap to tow, launch and store. 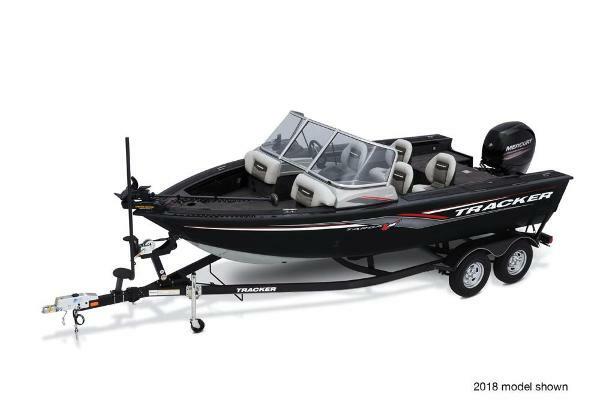 For serious anglers, the Pro Guide V-16 SC package comes complete with a Minn Kota 42-pound thrust foot-control trolling motor and a Lowrance X50 DS fishfinder. 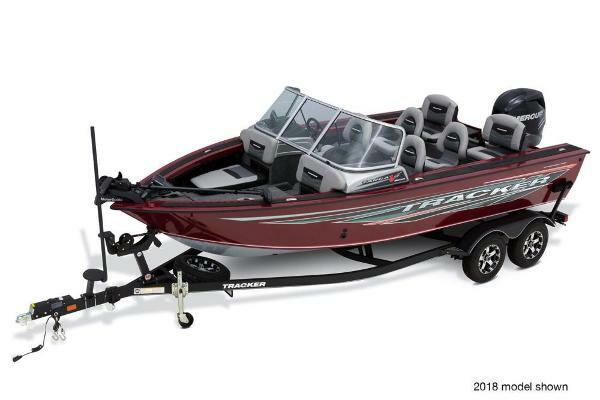 To hold your catch, the 23-gallon (87.06 L) aerated livewell (with removable bait bucket) takes big fish, and the top-loading rod boxes take big rods up to 8' (2.44 m). 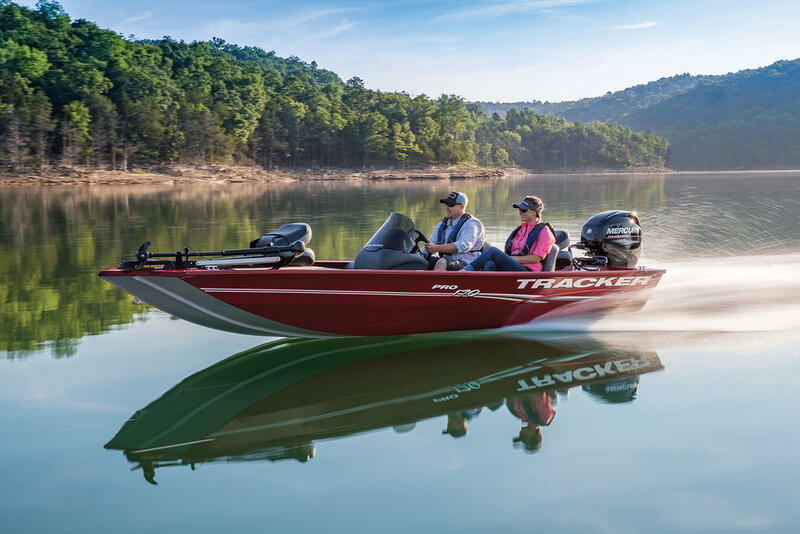 And the VERSATRACK mounting channel in the gunnel lets you quickly mount, dismount and move optional accessories such as rod holders, tackle trays, tool holders, drink holders or a cutting board. Talk about an amazing value! 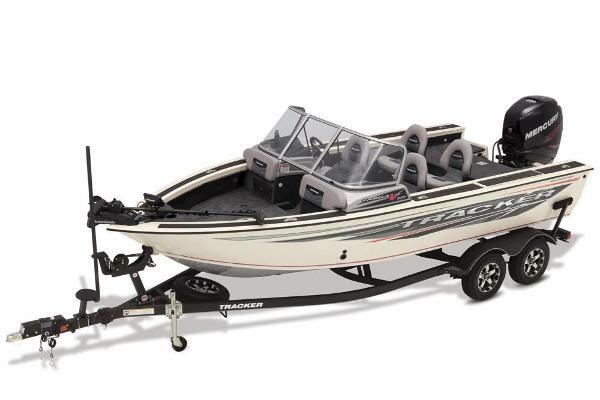 The Pro Guide V-16 SC is a near-perfect example of a right-sized Deep V fishing boat! It just feels right all over! Easy-clean vinyl cockpit floor. 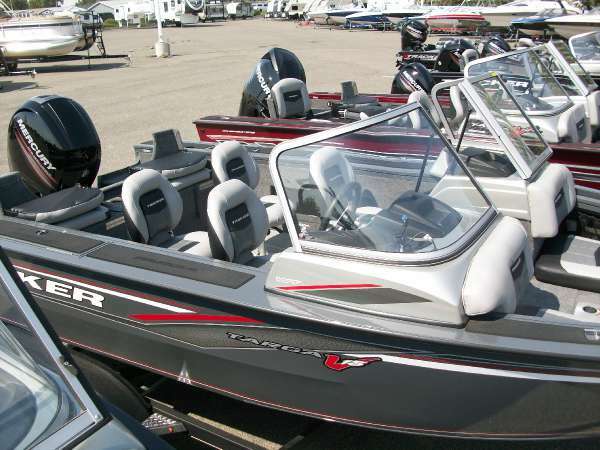 Carpeted fishing decks & cockpit sides. Approx. Package Weight: 1942 Lbs.